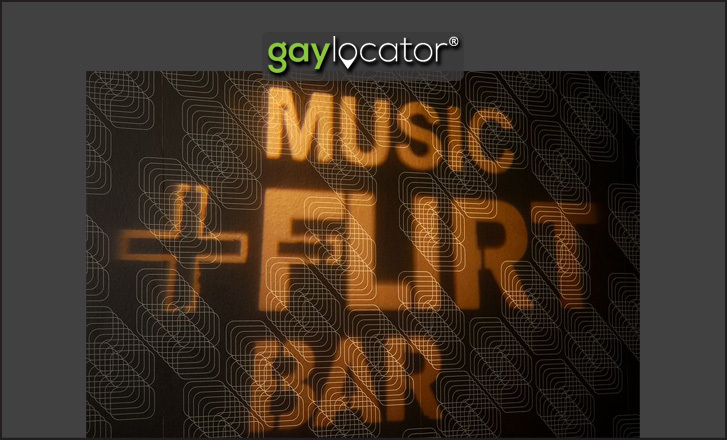 Flirt is brand-new gay club in the heart of the historical center of Prague. The club is divided into two floors. 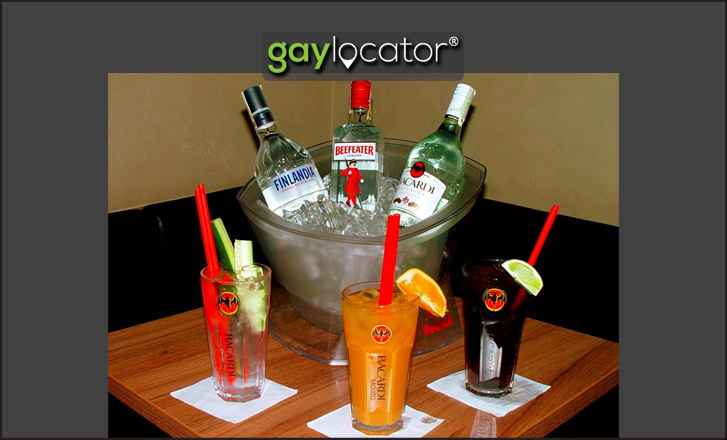 It offers a large range of alcoholic and non-alcoholic coctails, modern spaces, all styles of music and a great place to entertain. Cafeteria on the first floor offers a comfortable environment and relaxing atmosphere for gathering with friends with a drink and refreshments. 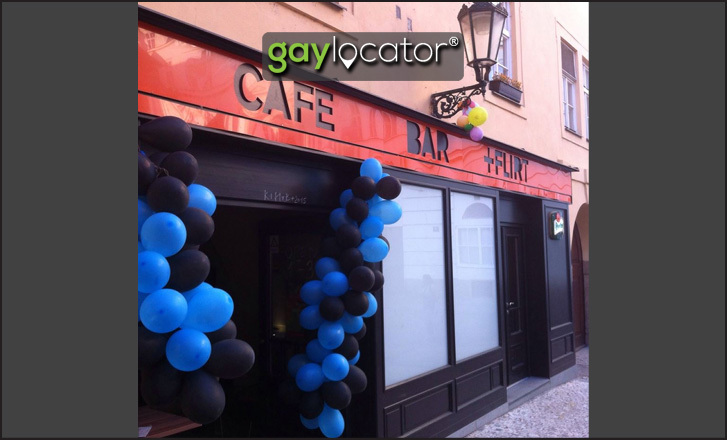 The cafe is open every day from 11:00 to 00:00. The Club is in the basement. 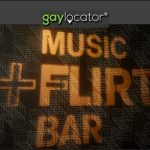 There is another bar and a dance floor. It is open from Wednesday to Saturday from 9:00 p.m. to 5:00. 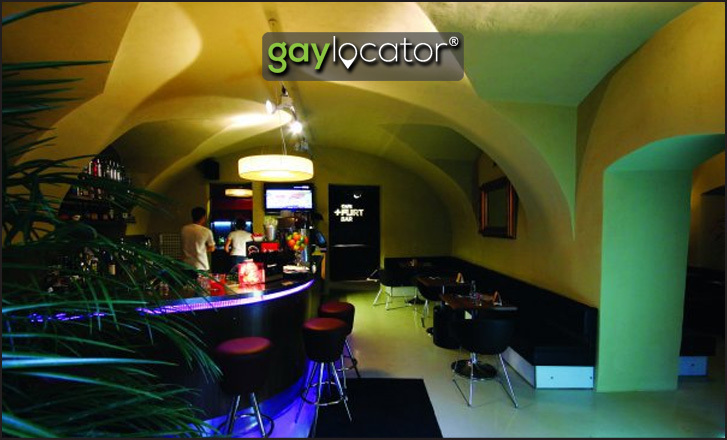 The club welcome everyone, regardless of gender, sexual orientation, age or nationality.